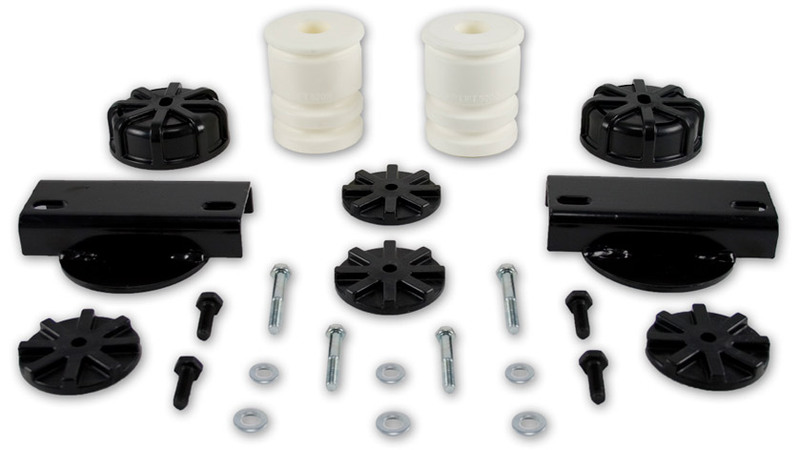 AirCell is a low-cost, maintenance-free microcellular urethane spring designed to reduce squat and enhance ride comfort in vehicles with constant loads. No inflation or deflation necessary. Install it and forget it. Along with being easy-to-maintain, AirCell is easy-to-install. Simply snap in and bolt on. No need to lift the vehicle in most applications.